Nature and Networking! 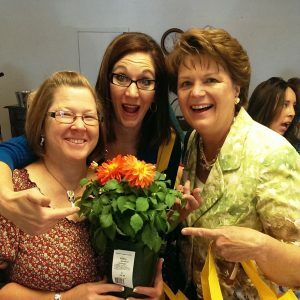 Watters Garden Center believes local business can change the world! On April 17, business owners, managers and those interested in finding out more about our local Tri-City Chambers of Commerce are invited to mix and mingle from 5-6:30 pm. The event will be held at Watters Garden Center, 1815 Iron Springs Road in Prescott. 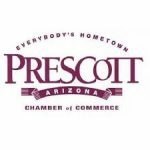 Connecting small businesses inspires ideas, innovation, and partnerships which bolsters a blossoming local economy.SignalsAZ is the co-sponsor of this year’s event and serves the region with positive news about local business, healthcare, and education. “When local businesses grow together, everyone wins!” says Guy Roginson, Executive Editor. Several of our best and brightest locals will feature exclusive tastes found only in the Tri-Cities. 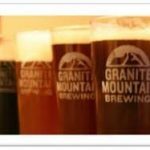 Prescott’s own Granite Mountain Brewing will showcase big, bold brews in a tasting of their flagship and specialty beers, courtesy of owner Audra Yamamoto. Rafter Eleven is Prescott Valley’s newest culinary experience is featuring a delicious wine and olive oil tasting for the event. Deborah Maraville, owner of Goods from the Garden, is sharing from her kitchen locally sourced delicacies. Special posting of the colors and ERAU Drill Team performance by Detachment 028 Honor Corp and pledge to start this year’s network event. 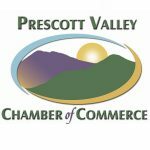 “The mission of local Chambers of Commerce is to develop, promote and preserve the business interests of our members,” said Marnie Uhl, CEO of the Prescott Valley Chamber of Commerce. The Chambers focuses on target areas of the community that create a stronger local economy, provides network opportunities and business connections. The Chambers also promote the cities and the region by representing the interests of business in government, and political action. Watters Garden Center celebrates its 57th year in business in 2019 and one of the oldest members of the local chambers of commerce. “Our passion is plants that thrive locally, but that’s not enough in business today. Small business owners also need savvy friends by their side if you’re going to succeed as a small business these days,” says Ken Lain, owner. All that support small business in their community are invited to this year’s Tri-City Chambers event. Bring loads of business cards! 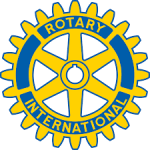 Networking to begin at 5 pm on April 17 with a flyover and ERAU drill team display at 5:30. Pinterest Board and YouTube of last year’s event.